The Sandwich Chamber of Commerce can provide all sorts of information for your stay in this Cape Cod town. Hey! 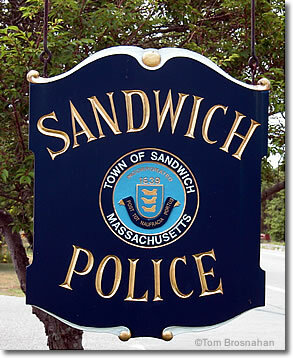 Are you sure your sandwich is legal? ?